Vineyards don’t come much more Northern California than St. Francis, where European touches like the Spanish Mission-style tasting room and a half-ton bell cast in Italy meet cutting-edge sustainability efforts and a 2-acre garden plot that feeds the vineyard food-pairing program. You can go as casual or as fancy as you want here: Drop in for a tasting any time; no reservations required. 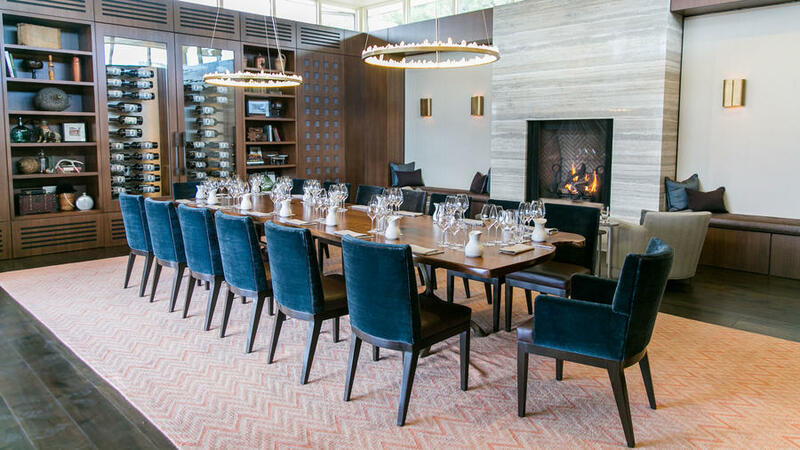 You can arrange a private event for a group, or splurge on a seated meal where the house chef pairs small plates with the vineyard’s bounty. ; 100 Pythian Road at Hwy. 12, Santa Rosa; 888/675-9463. At Bartholomew Park, you can make a reservation or take a private tour if you want. 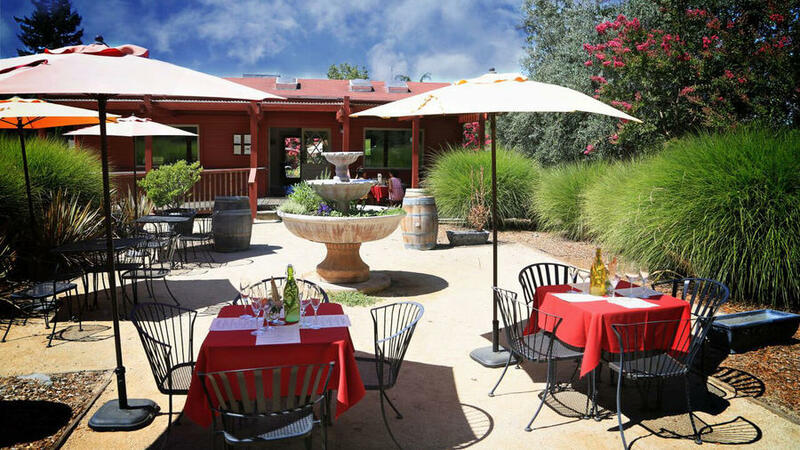 But this winery is one of the more laid-back, unstructured places for wine tasting in Sonoma Valley. Drop in any day of the week for a flight. Then explore the 300 acres of grounds and get killer views of Mt. Tam from either a hiking trail or one of many winery picnic tables. 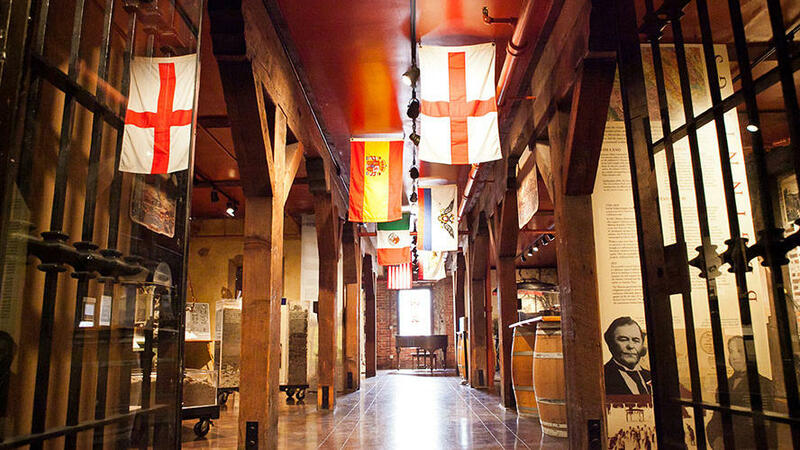 Don’t skip a stop at the Bartholomew Park Museum, which tells the story of 150 years of winemaking here through artifacts and photographs taken by acclaimed artist Eadweard Muybridge. ; 1000 Vineyard Lane, Sonoma; 707/939-3026. This isn’t the easiest winery to visit in Sonoma County, due to limited hours Thursday through Monday only. But this exclusivity isn’t because of any kind of snobbery. Hamel Family Wines is the real thing—an actual family winery with a small, fun-loving staff who are mostly related to one another. Sample Zinfandel and Sauvignon Blanc, perhaps accompanied by cheese and charcuterie, in a gorgeous modern tasting room overlooking the valley. ; 15401 Sonoma Highway, Sonoma; 707/996-5800. What started as a husband-and-wife project bottling small batches of Bordeaux at home to give out as gifts has, over the course of two decades, become a family labor of love. Three generations of Lasseters produce small batches of Zinfandel and numerous Old World-style blends. Lasseter is small and the family is busy, so definitely make an appointment before tasting. Once you’re on the grounds, relax and settle into a 90-minute vineyard-strolling, cheese-grazing, dog-petting experience. ; One Vintage Lane, Glen Ellen; 707/933-2800. 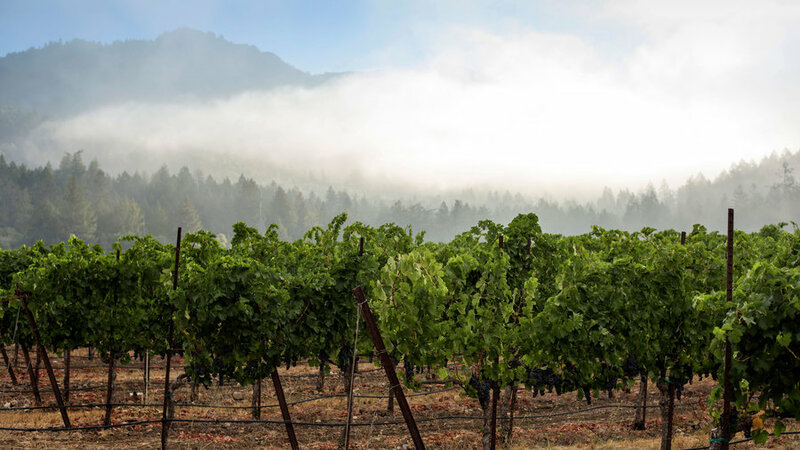 The Patz and Hall families joined forces in 1988 with the mission of producing the best Chardonnay and Pinot Noir in the Sonoma Valley, and the exclusive focus on those two varieties still holds. 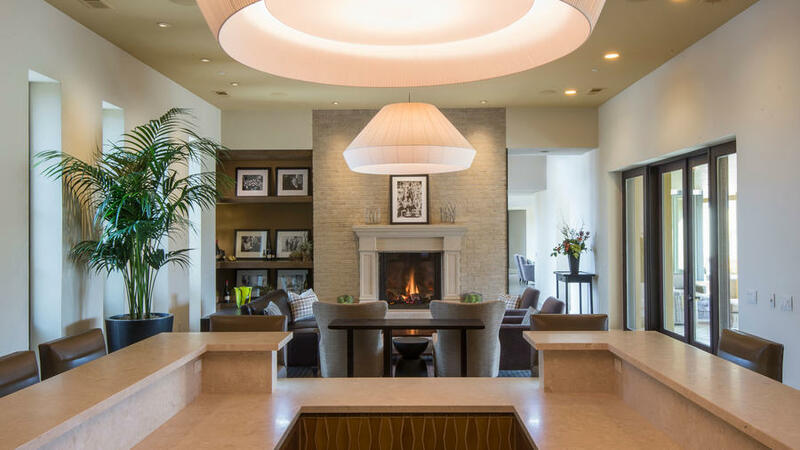 Although you will need a reservation, it’s easy to visit this winery--the tasting room, which looks like someone’s fabulous living room--is in downtown Sonoma. You can visit briefly for tastes at the bar, or book an hour-long Salon Experience, which includes samples of up to 6 wines and artisanal snacks. Or consider the Appellation Series. You sample fewer wines, but intimate seatings are limited to 8 or fewer guests. ; 21200 8th Street East, Sonoma; 877/265-6700. The part of Sonoma County known as the Valley of the Moon seemed like paradise to a pair of Dutch immigrants looking to start growing grapes. And so Paradise Ridge Winery was born. Tastings of the winery’s signature Sauvignon Blancs, Chardonnays, and Pinot Noirs take place daily. 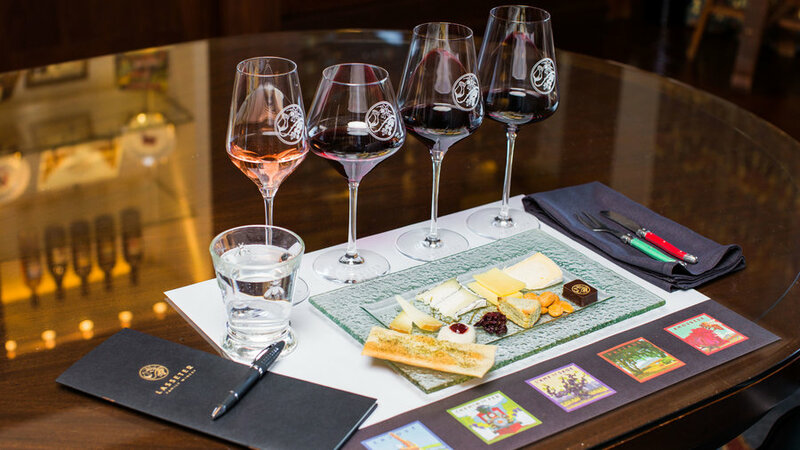 More unusual experiences that you should reserve in advance include sampling a flight in the vineyard herb garden, where you’ll learn how different varietals interact with savory flavors, and a chocolate pairing program. ; 8860 Sonoma Highway, Kenwood; 707/282-9020. Please note that although the main Paradise Ridge winery complex in Santa Rosa was destroyed in the 2017 fires, the vines were undamaged and the Kenwood tasting room is still open.